Delivery services have flocked to Charlotte over the past few years. We have Postmates, UberEATS, DoorDash, GrubHub — among several others. 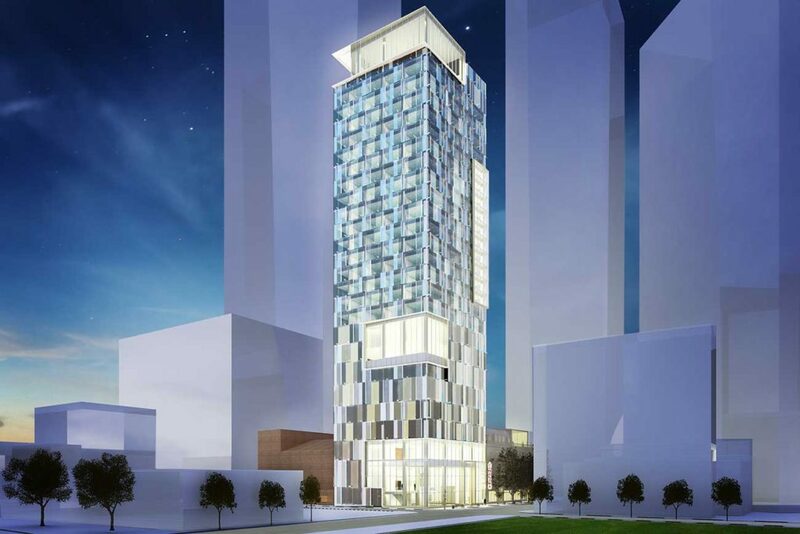 Venture capital-backed companies have expanded into Charlotte as they gain traction in their home cities. Now Minneapolis-based Bite Squad is aggressively growing in Charlotte after entering the market in an unusual way. The company bought Charlotte’s original food delivery company — Foodie Call — as part of a major acquisition spree. In total, Bite Squad bought 17 competitors across the nation in a roll-up that gave them footholds in Tampa, Phoenix, Columbia and Greenville, S.C., as well. Charlotte is the only market in North Carolina where they have a presence. Right now, Bite Squad is still using some of the Foodie Call branding. Foodie Call launched in Charlotte in late 2009 by Anu Mehra after a career locally in sales and marketing. Bite Squad takes over the restaurant relationships that Foodie Call had — more than 100 at launch. Bite Squad is a little bit different from its competitors. 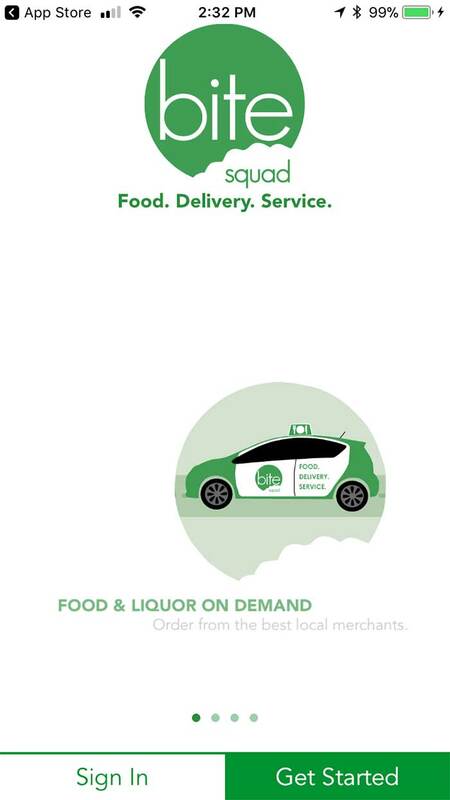 In a lot of ways, Bite Squad is similar to the other mobile ordering delivery apps you’ve used. 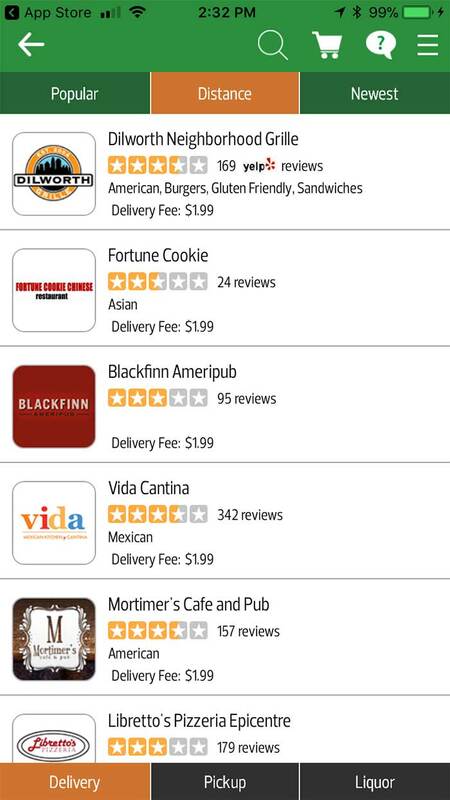 You download the app, pick the restaurant, and place the order. Drivers go to the restaurant, pick up the food and bring it to you. But a few big differences stand out. 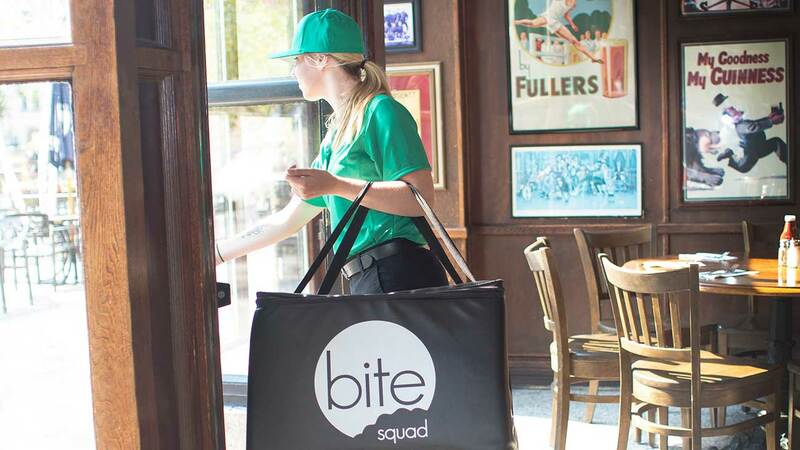 Bite Squad delivery drivers are W-2 employees, not contractors, and are paid an hourly rate. Bite Squad drivers also wear uniforms and typically drive corporate-branded cars. 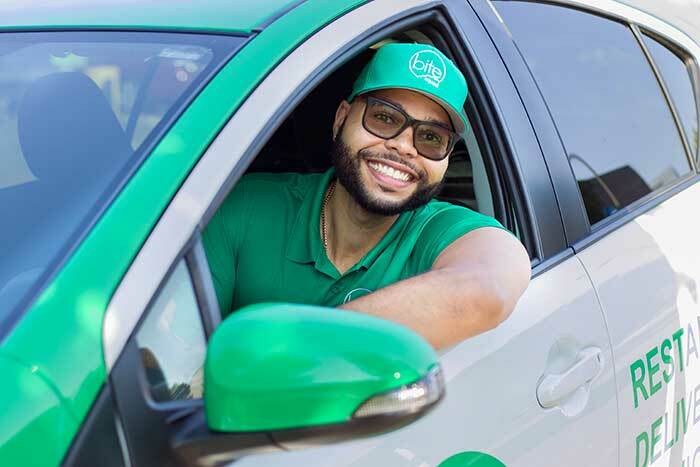 The company is currently hiring drivers in Charlotte (pay goes up to $25/hour). They also have a sales team signing on new restaurants. Restaurants interested in signing up for the service can email Virginia Reed at v.reed@bitesquad.com.